← Writers change the world. There is nothing guaranteed to get a teenager reading more than an exciting, action-packed thriller. The authors in this list have written the page-turners; the books which are full of suspense and adventure, and which grow in popularity through word of mouth promotion. There is a prevalence of British authors in this list, as well as an abundance of ex-military heroes. Another commonality is the theme of orphaned children being recruited by government agencies to work as spies – aspiring authors take note. It is important to remember Reading Rule no. 5 here – this is simply a list of authors known to get teens reading. It does not pretend to be a list of classic authors, nor do these authors pretend to be writers of great literature. Reilly is the master of the action packed adventure story. Teenagers (especially boys) devour his books, which are full of non-stop action and leave the reader quite breathless. Reilly’s latest book, Scarecrow and the Army of Thieves, has just been released and continues the adventures of his popular hero Captain Shane Schofield. Horowitz is the author of the popular Alex Rider books which follow the winning formula of orphaned teenager with special skills being snapped up by the government to work as an undercover operative. Horowitz is a great story teller and Alex Rider is an extremely popular hero with teens. Muchamore is the author of the hugely popular Cherub series, about a secret British spy organization which employs children as spies. His other series, the Henderson Boys is set during World War II and deal with the creation of the Cherub organization. The Cherub series is one of the most popular in recent years. Ludlum needs no introduction. The Bourne Identity is an extremely popular thriller written in 1980. It has stood the test of time, no doubt assisted by the 2002 film starring Matt Damon. The sequels The Bourne Supremacy and The Bourne Ultimatum have also proven popular. Despite Ludlum’s death in 2001, the franchise has continued with other books in the series written by Eric Van Lustbader. I always know when books are particularly popular in the library as they need regular repair and eventual replacement. Clancy’s books have fallen into this category in every library I’ve worked in. The most popular Clancy books are those about Jack Ryan ex-Marine and CIA operative, such as Patriot Games and Clear and Present Danger. Yet another British ex SAS turned author. The One That Got Away is his account of the Bravo Two Zero mission that he, like McNab was a part of in the first Gulf War. Ryan has written two series for teens: Alpha Force and Code Red. His current series for teenagers is Agent 21, which is about an orphaned teenager seconded by the government to work as a spy. Child is the author of the hugely popular Jack Reacher novels. For a change of pace, Reacher is not ex SAS, rather he is a former military policeman. There are sixteen Jack Reacher novels, with the ninth in the series One Shot currently being made into a movie. Teenagers, especially boys, really enjoy the Dan Brown books. Clearly they enjoy the action and suspense, but they also really enjoy the treasure hunt aspect of them. 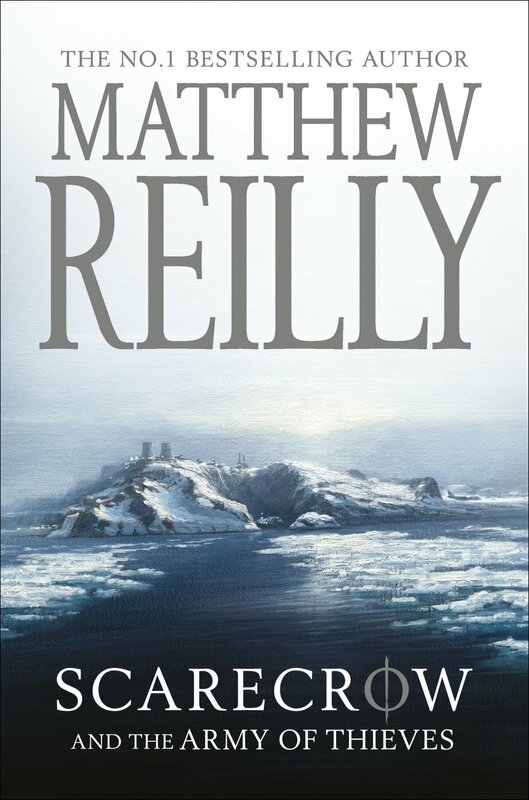 Flynn writes political adventure thrillers, and I’ve heard him referred to as the thinking person’s Matthew Reilly. Flynn’s hero is Mitch Rapp, undercover CIA counter-terrorism agent. Update: Special mention to Joe Craig for all the fans of the Jimmy Coates series. WHERE IS JOE CRAIG HE IS SO FIT!! What about Joe Craig and Darren Shan?? Darren Shan is kind of adventure although it’s more horror. What about Joe Craig???? Fabulous author!!! JOE CRAIG!! WHERE IS HE. I SWEAR YOU GOT TO ADD THAT! Yeah Joe Craig rinses all of these so-called ‘big names’. OK. For all you Joe Craig fans out there, I will give him a ‘special mention’. The Jimmy Coates series is great, but it really is aimed at a younger audience than this list is for. I’d say 8 – 13 year olds. (This doesn’t mean older kids and adults don’t enjoy it!). The list I’ve compiled is meant for older readers and young adults too, which is why Joe Craig just missed the cut. I read Anthony Horowitz’s ‘The House of Silk’ and was very disappointed but I adore Dan Brown and I seriously plan to read Matthew Riley’s ‘Scarecrow’!